The recent events surrounding the “fiscal cliff” contain more than enough lessons for everyone. 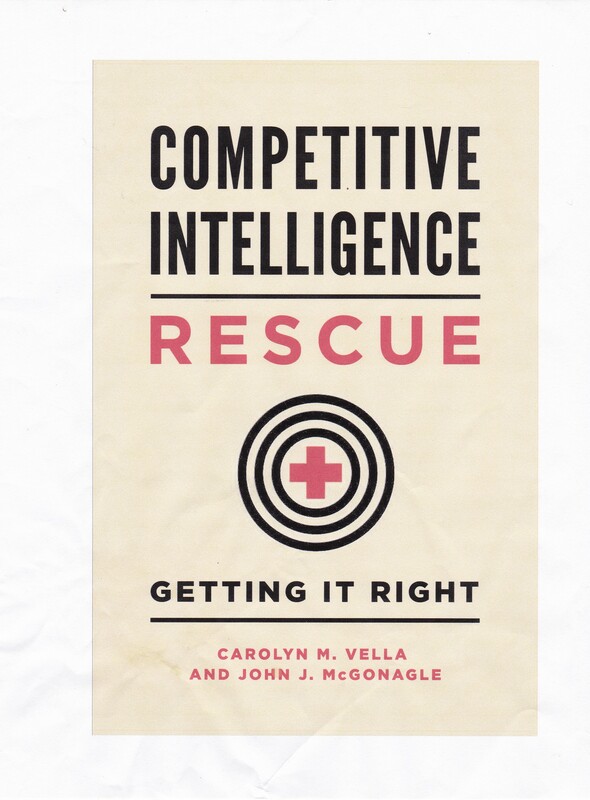 For those of us in competitive intelligence (CI), there is one in particular that stands out: it is the importance of knowing about who is directing the organization you are seeking to analyze and what drives him or her. Often in CI, we will look at the history of a competitor and then project its future actions based on its past actions. When this analysis fails, often it fails for very simple reason: the people in charge now are not the same as the people were in charge then. And, a different person in charge means different goals, different tactics, and different strategies. This does not mean that the inertia of an organization does not carry it forward with relatively small deviations over the near term. In fact that is highly likely. But when you look at a competitor, always find out whether or not there had been personnel changes, particularly at or near the top of whatever part of the organization were studying, over or preceding the period that you are looking at. In the Washington debates, there was some talk about how previous Republican presidents had dealt with the issues in the debates and how Democratic legislators had responded or not responded. That is all very interesting, but that was then and this is now. The issue is who is doing what, not just what is being done. The same is true of businesses. We recently worked on a project dealing with the long-term intentions of a company as expressed in its investment activities and strategy. One of the key things we found was that there was a change at the appropriate level of management several years ago, which was in turn followed by a change in marketing, which was in turn followed by a change in supporting investments. Knowing about the change in management and about the philosophy, clearly expressed, of the new manager enabled us to make more sense more quickly of a series of rather ambiguous moves. By overlaying people on the process, we found what was being done and, more importantly, why it was being done.